“American Idol” is kicking off its 10th season with a four-week, 16-city bus tour that will be powered by biodiesel. The bus tour, “Idol Across America Mobile Experience” will begin on Wednesday, Jan. 19, which is also the date of the season premiere on FOX-TV, according to the release. 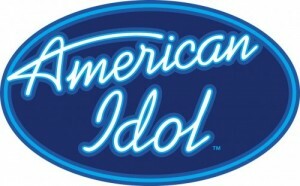 “Idol” memorabilia by Ryan Seacrest, Carrie Underwood and David Cook will be displayed on the tour. “By choosing a clean diesel bus fueled with biodiesel fuel, “American Idol” made an excellent choice toward being environmentally friendly while still having the power and fuel-efficiency needed to complete this grueling, four-week, 16-city national tour that ranges across the entire United States,” said Allen Schaeffer, executive director of the Diesel Technology Forum, in a release.